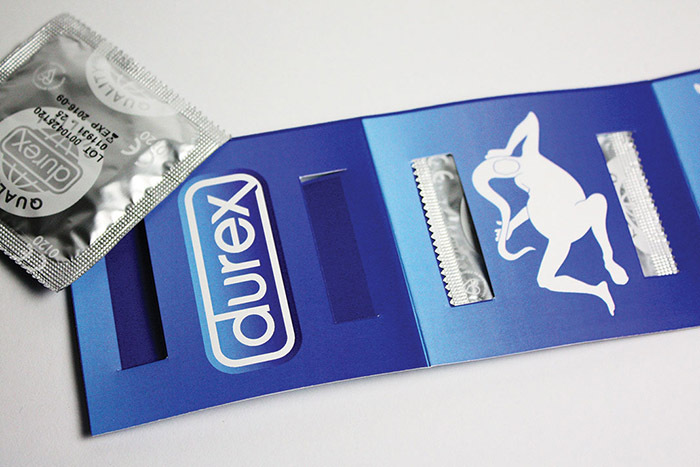 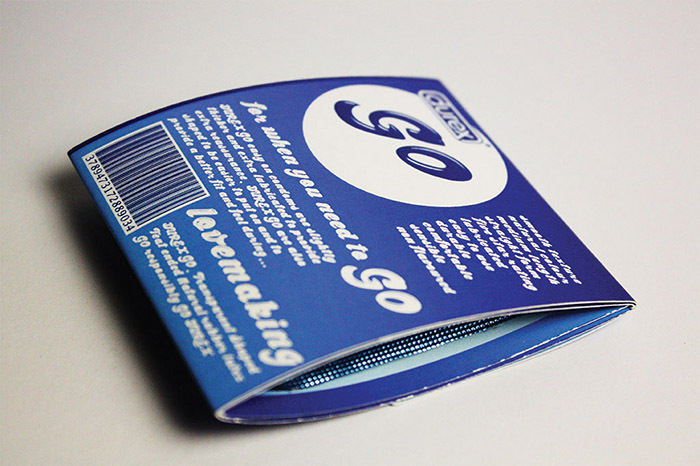 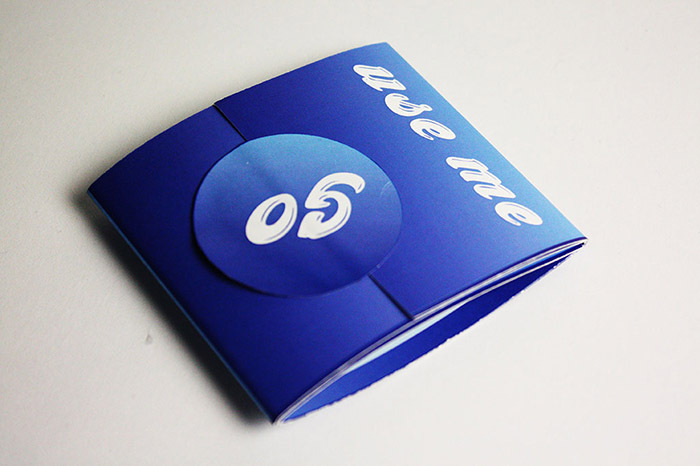 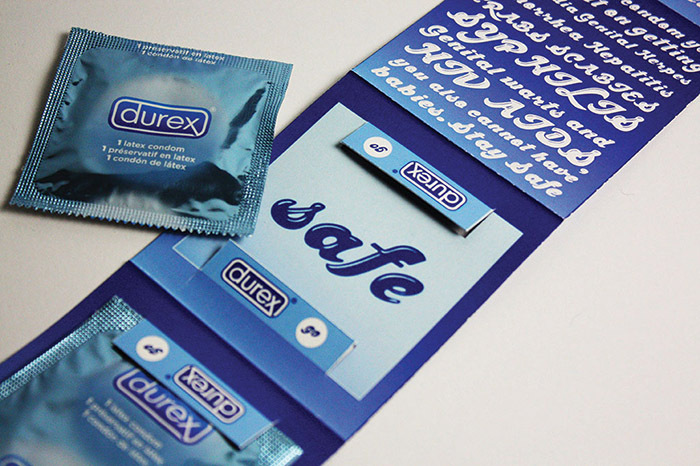 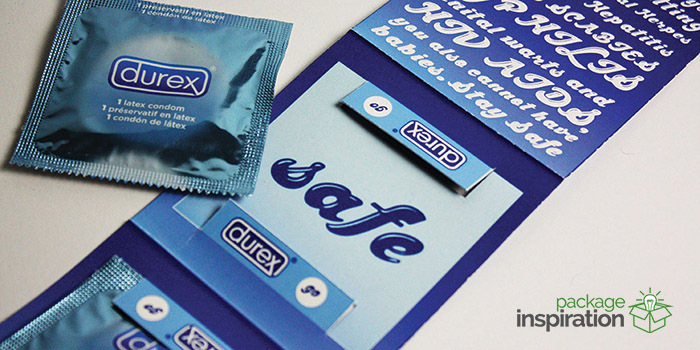 Packing & advertising concept for a durable and pocket-sized condom packaging. 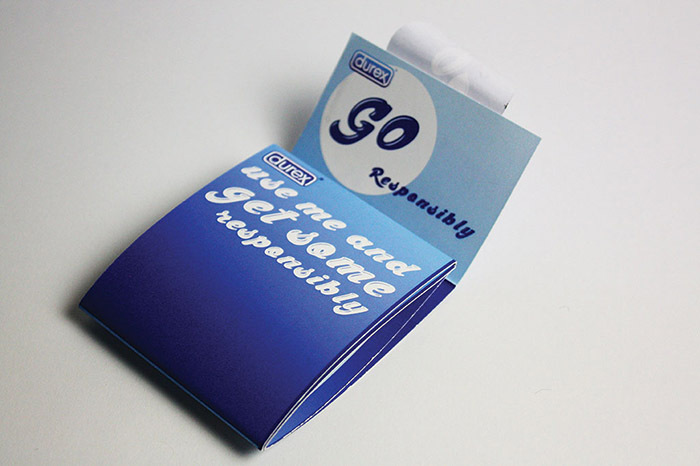 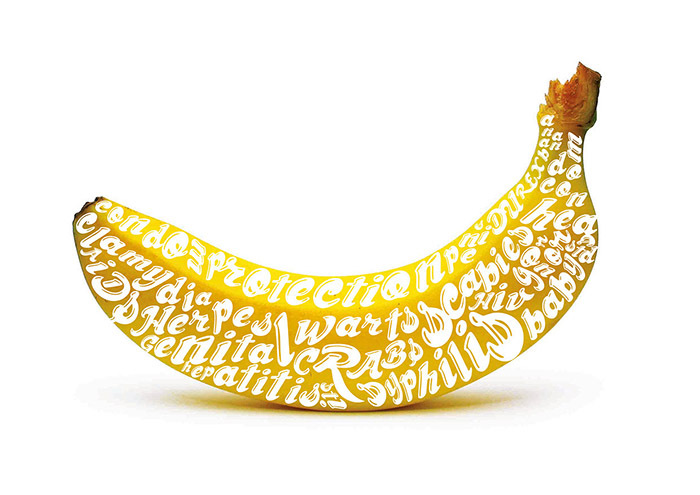 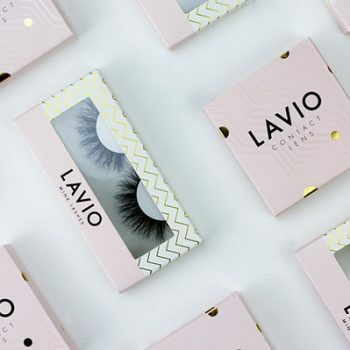 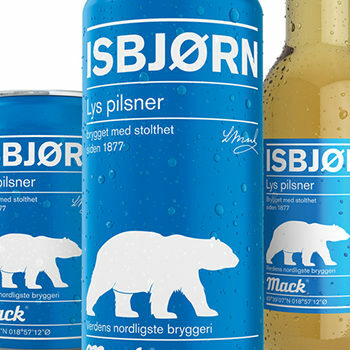 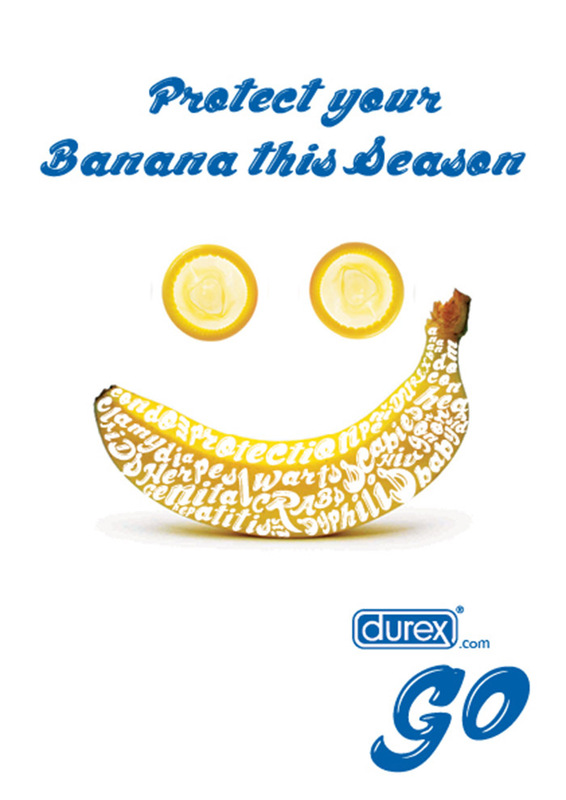 The designs (and copy) were cheeky and playful to attract the 16-25 year old target audience. 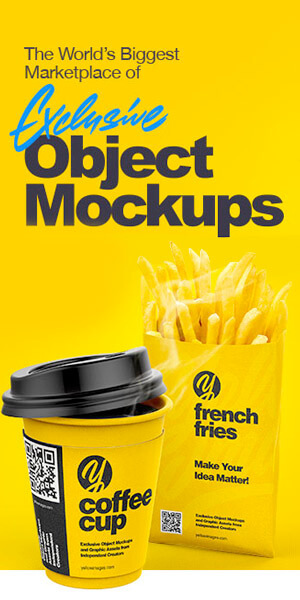 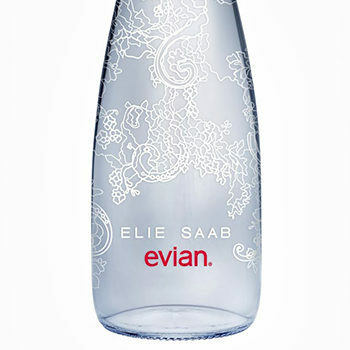 Designed by: Louis Green, Australia.